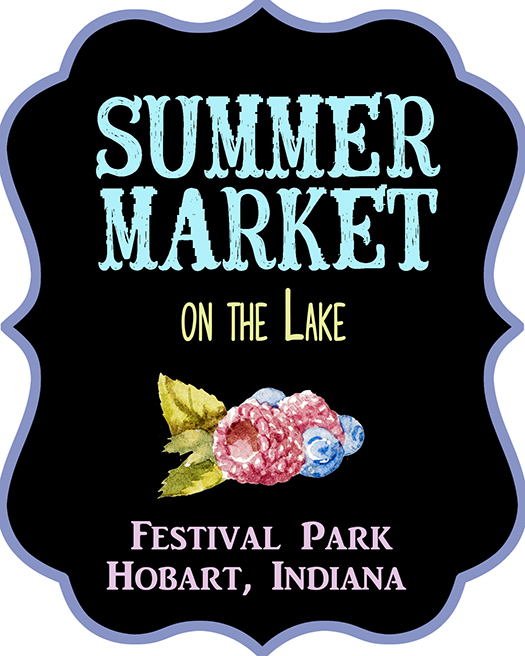 The Summer Market on the Lake is the place to be! Come enjoy outdoor shopping featuring fresh produce, baked goods, ethnic & gourmet foods, children's craft area, jewelry, handmade crafts, a beer garden, and so much more! If that's not enough stay for our FREE Movie in the Park! 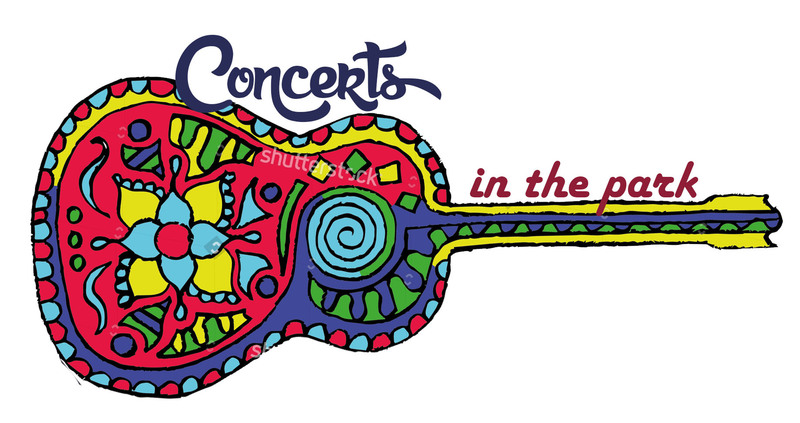 2019 Band Line Up - COMING SOON!